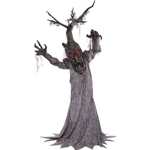 If you’re looking for something more sophisticated for your Halloween and haunted house decorations, you've come to the right place. 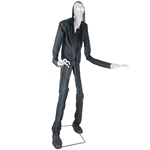 We've gathered Trendy Halloween’s vast selection of lifesize animated Halloween props in one space to satisfy all of your fright needs. 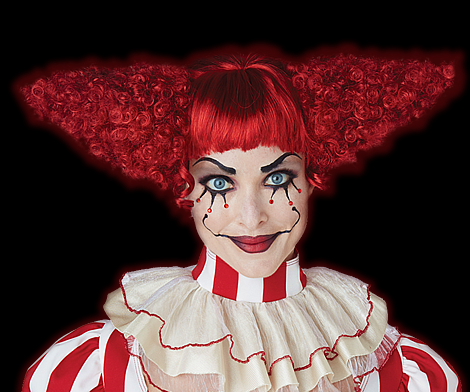 Choose from our scary animatronics including zombies, reapers, skeletons, and haunted house animatronics to create the most haunting Halloween and haunted house scenes.